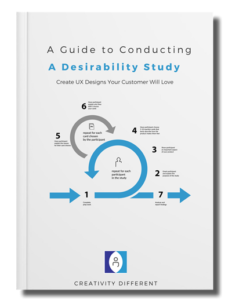 Get a FREE guide that explains how to evaluate the visual appeal of your UX designs with a powerful UX Research method. Use Product Reaction Cards (PRCs) to validate the aesthetic and emotional appeal of your design with customers. 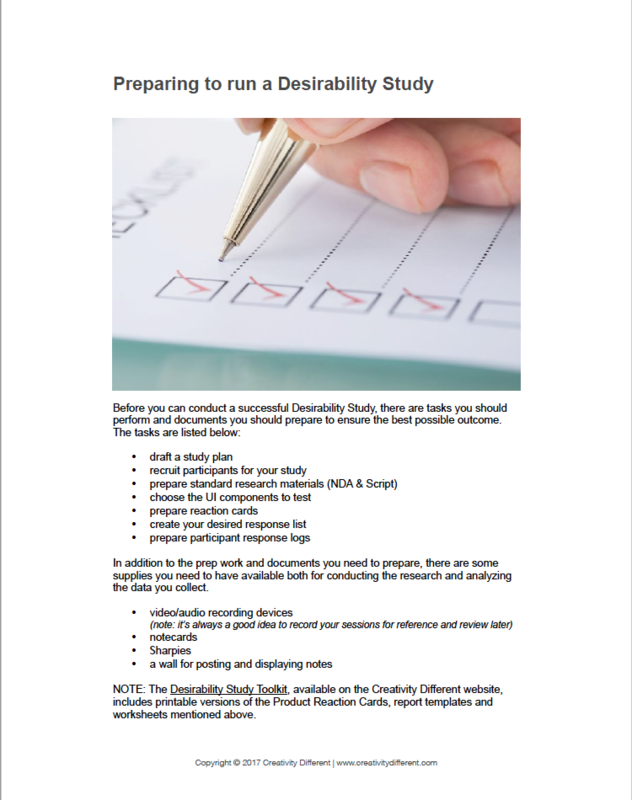 Prepare the documentation, supplies and participants you need to successfully conduct, analyze and report out your Desirability Study. 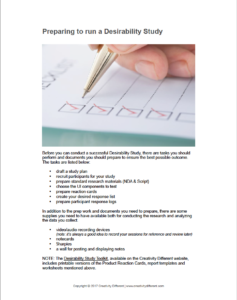 workshop was a perfect mix of theory and practical… structured well to cover the entire umbrella of research from problem statement to presenting the final results. the best parts of the workshop… user application and seeing how the tools can be applied in different situation. Terrance “Terry” Kirkwood is a Senior Design Manager for Microsoft 365 mobile device management products. 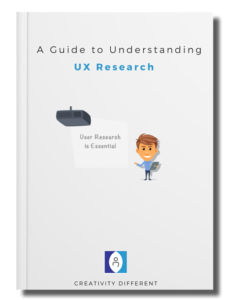 His team of Designers and Researchers define and create the User Experience (UX) for Mobile and Web Apps that help people stay secure and productive at work and school. In addition to his 12 years of UX work at Microsoft, Terry has provided UX consulting and education services to fortune 500 companies, startups and individual professionals. Outside of work, he mentors college and high school students in the areas of UX and technology. Terry holds a master’s degree in Human-Computer Interaction from DePaul University and bachelor’s of science in Computer Engineering from the University of Illinois at Chicago. 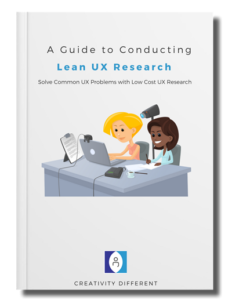 Add UX Research practices to your product development process, even if you don’t have a UX Researcher! 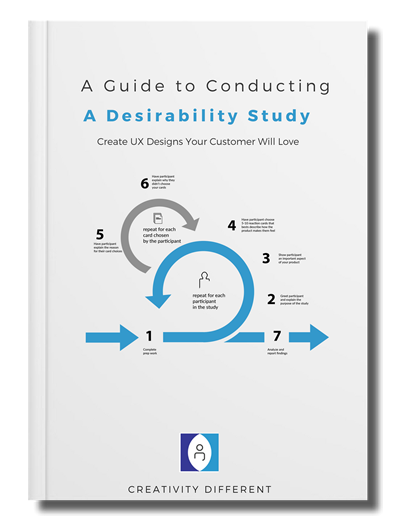 Sign-up for the CDUX newsletter and get the free Guide to Conducting a Desirability Study.